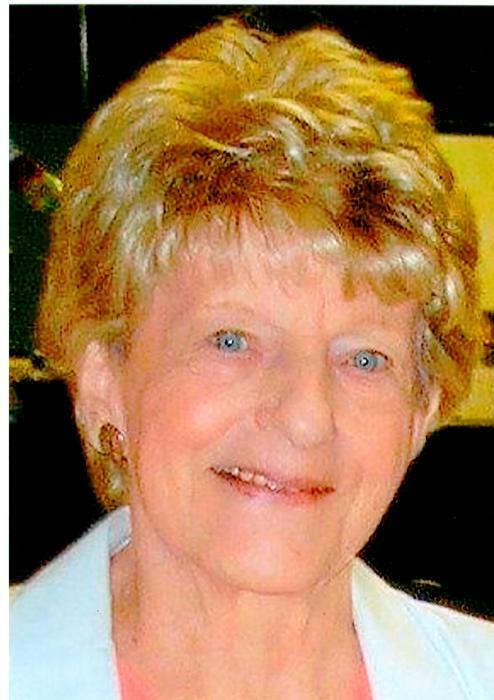 ELRICK, Elizabeth Ann “Betty”, age 90, of Indiana Twp., on July 21, 2018. Wife of the late Howard “Bud”. Mother of Robert C. Elrick (Connie), James H. Elrick, Beth Ann Bockoven (Stan), Patricia L. Ostrowski (Joel), John F. Elrick (Suzy), Kathleen A. Tuche (Brian), and Thomas A. Elrick (Connie). Grandmother of Jeffrey, Mark, Julie, Kevin, Jesse, Taylor, John, Ben, Dale, Jason, Sarah, Josh, and Michael (Jaime). Sister of Lois DiLulio (Earl) and the late Ruth Charnock and Audrey Tumminello. Visitation Mon. 2-8 pm at Neely Funeral Home, 2208 Mt. Royal Blvd., Glenshaw. Service Tue. 11:30 am in the funeral home. Memorials suggested to Alzheimers’s Assoc., 1100 Liberty Ave Suite E 201, Pittsburgh, PA 15222 or a charity of your choice.